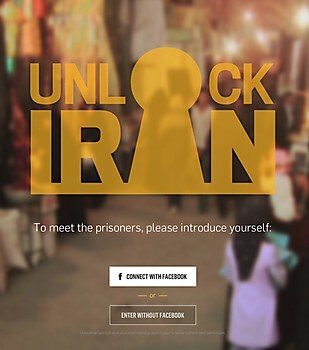 Iran Human Rights Documentation Center’s site gives participants a digital view of Iranian prisons. Unlock Iran, a campaign from the Iran Human Rights Documentation Center, gives participants a digital tour of the lives of Iranian prisoners and includes a regularly-updated interactive database of political prisoners. 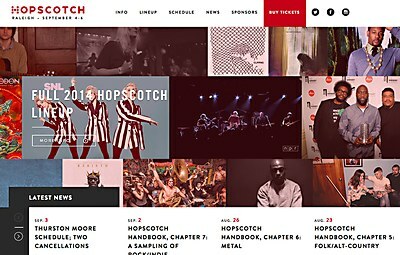 Airtype designed a dynamic digital home for the music festival. To illuminate post-genocide Rwanda, Love Radio's site features a subtle pop of color. 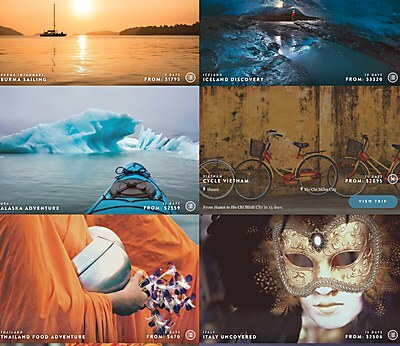 Digital Telepathy and ismcp travel used lush photography on the site to entice travelers.